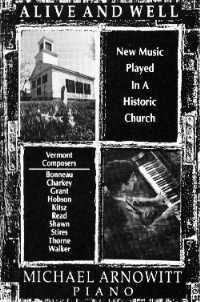 Fax: (860) 827-8681, Phone 224-7500. 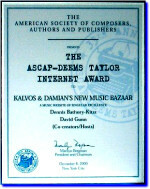 Fax: (509) 943-6104, Phone: 943-6602. 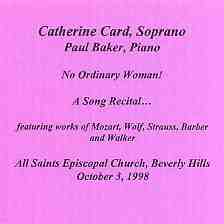 Fax: (617) 236-0261, Phone: (617) 236-1935; (800) 777-1919 (USA/Canada). 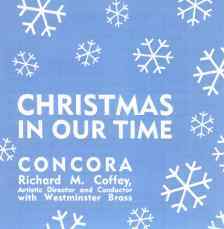 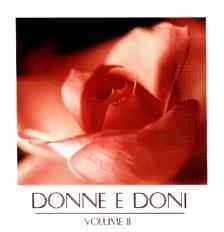 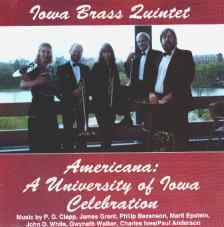 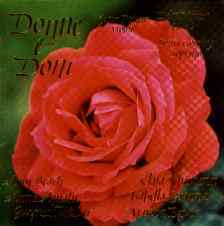 Fax: (319) 335-2637, Phone: (319) 355-1652.
on the CD "Christmas in Our Time"
on the CD "Donne e Doni Vol. 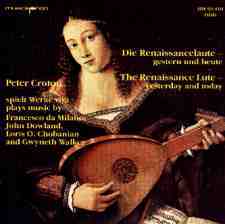 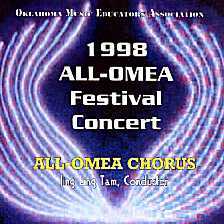 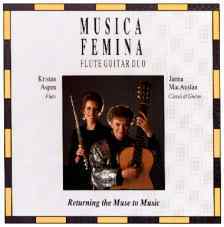 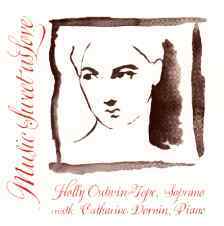 II"
on the CD "The Renaissance Lute"
Fax: +49 (05 61) 3 76 25 Phone +49 (05 61) 3 20 21.
on the cassette "Music of Her Own"
on the cassette "Alive and Well"
on the CD "1998 All-OMEA Festival Concert"
on the CD "The Golden Harp"
on the CD "No Ordinary Woman!" 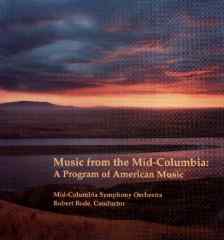 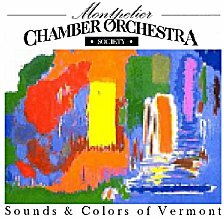 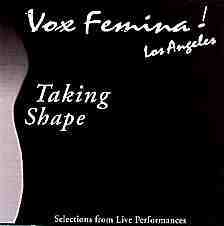 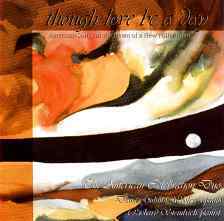 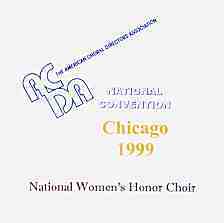 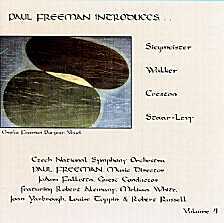 on the CD "ACDA National Convention: Chicago 1999 -- National Women's Honor Choir"
on the CD "Taking Shape"
on the CD "Paul Freeman Introduces... Siegmeister, Walker Creston, Staar-Levy"
on the CD "Sounds & Colors of Vermont"
The songs Though Love Be a Day, Songs of the Night Wind, No Ordinary Woman! 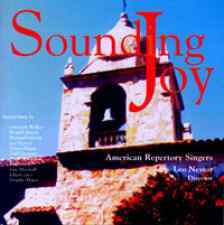 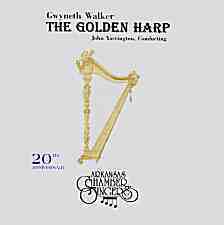 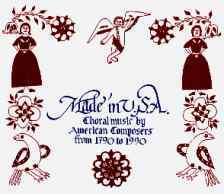 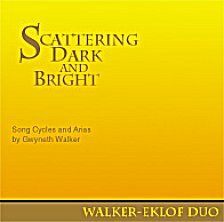 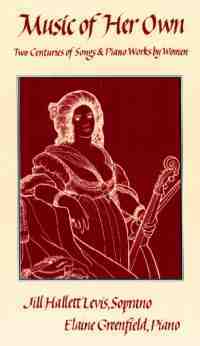 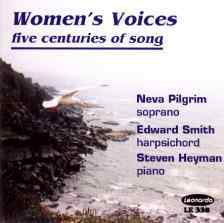 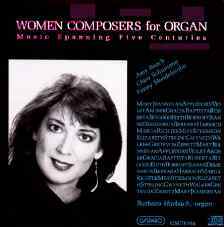 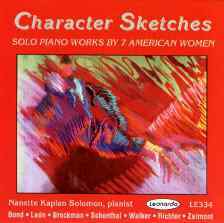 Song Cycles and Arias by Gwyneth Walker"